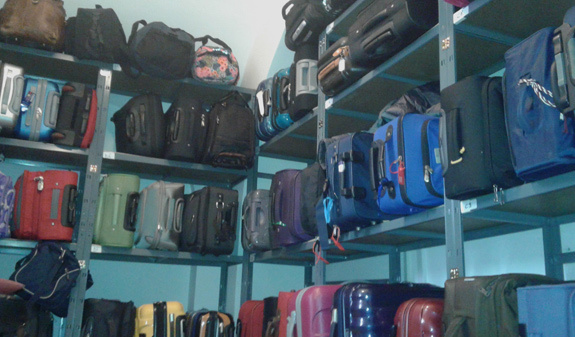 Leave your luggage with Bags Free, the luggage-storage service located just outside Sants rail and bus station. At Bags Free you can leave your luggage with total peace of mind for the whole day and visit the city without having to worry. 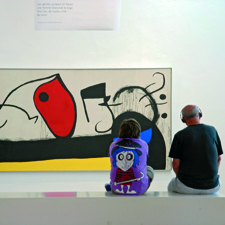 At Sants station you can take the train to the city centre or to the sights you are most interested in visiting. 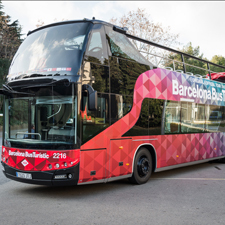 You’ll also find a Barcelona Bus Turístic stop nearby so you can go on a city tour as well. 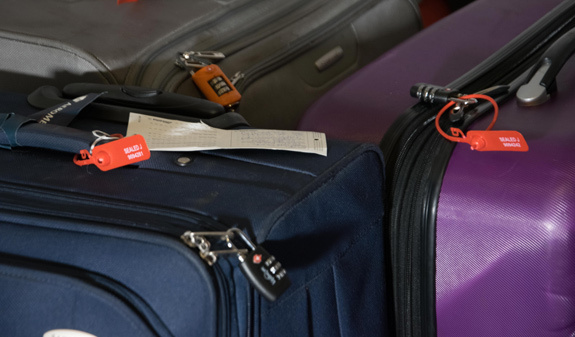 In addition to having a specific insurance policy, Bags-Free secures your luggage with the Tag & Seal system. This security seal can only be used once and has its own unique seven-digit identification code to ensure your luggage cannot be opened or tampered. Forget about your luggage and enjoy Barcelona! Storage space for one piece of luggage (maximum storage time is one calendar day only). Times: from Monday to Sunday, from 8am to 8pm. Closed: from 24th to 28th December and from 14th January to 15th February. Meeting Point: c/ dels Comtes de Bell-lloc, 53. Metro: L3 and L5, Sants Station. Bus: 32, 78, 115, H10, V7, 27, N0 and CJ. Rodalies Renfe: Barcelona Sants. Prices are calculated by calendar days. If you want to leave your luggage overnight you will have to pay a supplement at the Bags Free office.